Start taking classes at CrossFit First Step and other studios! 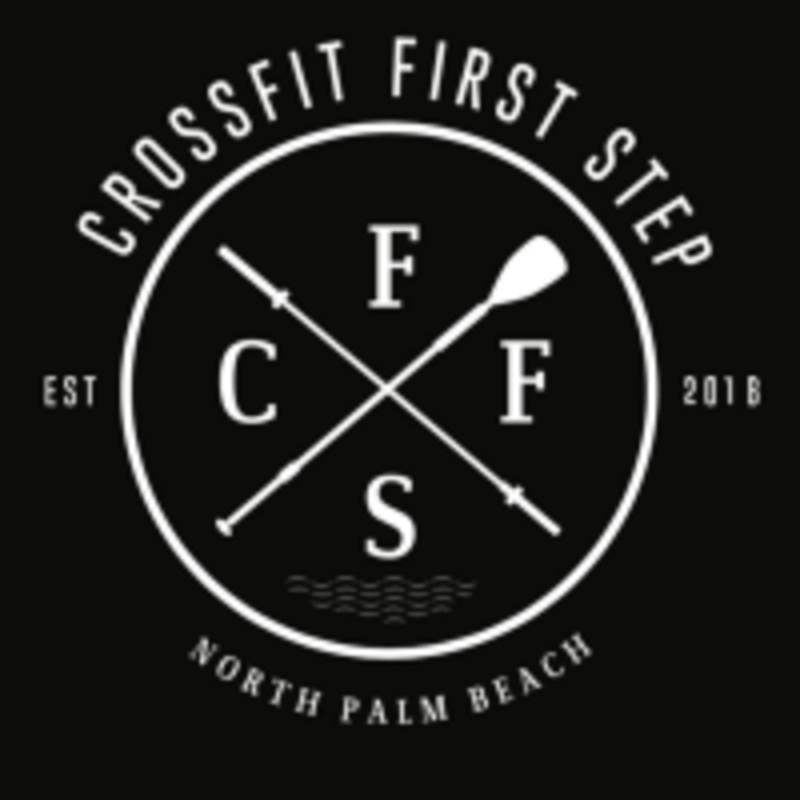 Crossfit First Step (CFFS) is a state of the art Crossfit facility that embraces the mind, body and spirit of healthy living. Taking the First Step into self-awareness and change can be very scary and nerve racking. At CFFS they operate in a supportive and non-judgmental manner and atmosphere. Great drop in class. The coach and members were welcoming. Nice equipment and clean facility. Would definitely recommend!